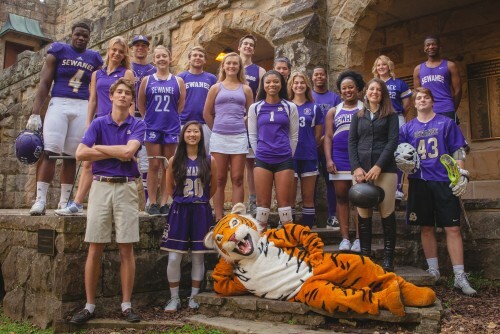 The University of the South's 2018-19 academic year comes to a close May 10, 11, and 12 with three ceremonies marking graduation weekend on the Mountain. 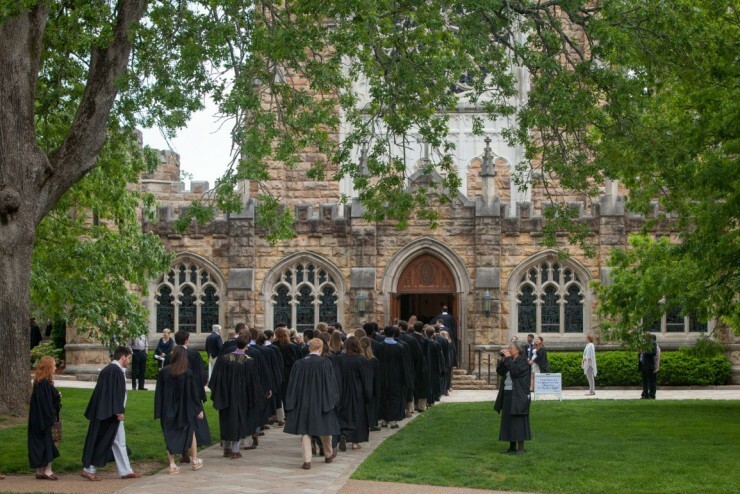 A Convocation for Conferring of Degrees for the School of Theology will be held May 10; the University Baccalaureate on May 11; and a Convocation for Conferring of Degrees for the College and the School of Letters on Sunday, May 12. 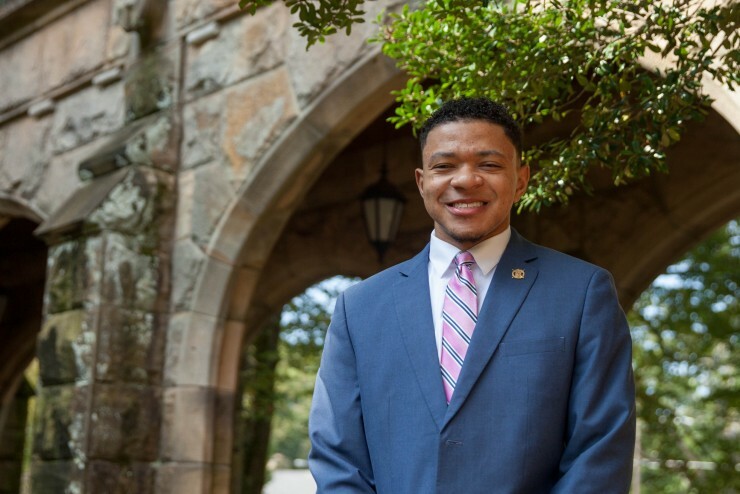 David Johnson, a politics major and business minor from Brownsville, Tennessee, has been awarded a prestigious Watson Fellowship for 2019-20. 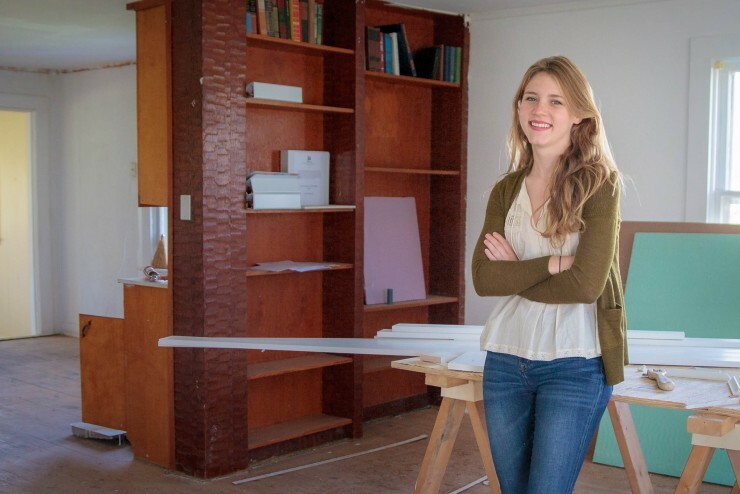 The Fellowships offer college graduates a year of independent exploration and travel outside the United States. 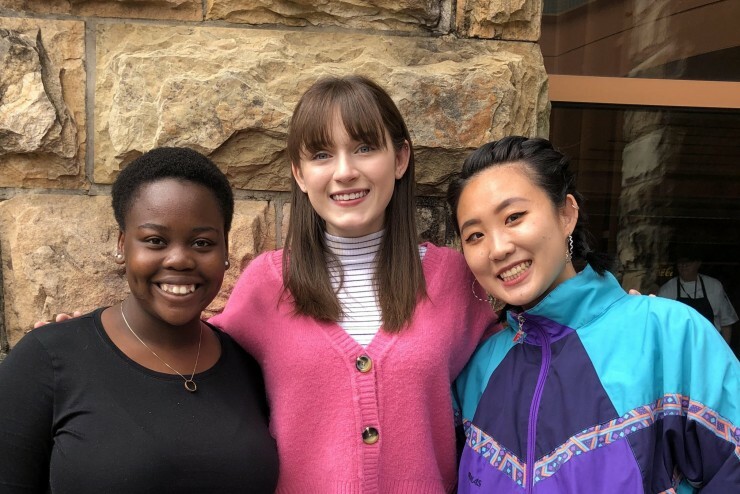 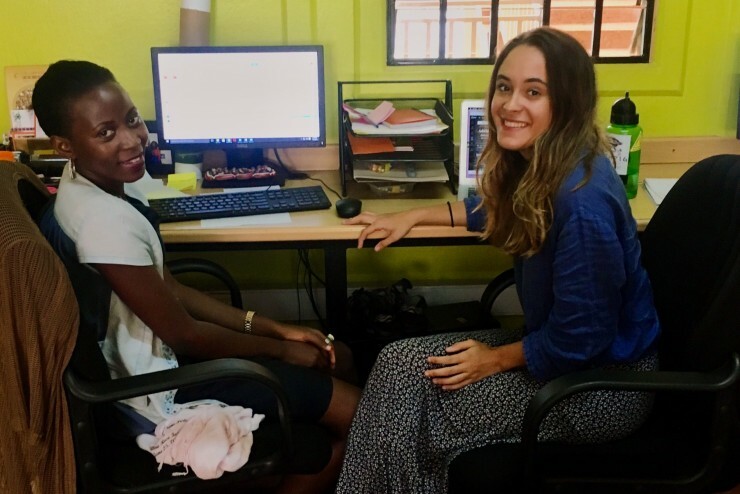 Three Sewanee students—Lala Hilizah, C’21, Jasmine Huang, C’21, and Campbell Stuart, C’20, have been awarded Critical Language Scholarships, sponsored by the U.S. Department of State, for study abroad this summer. 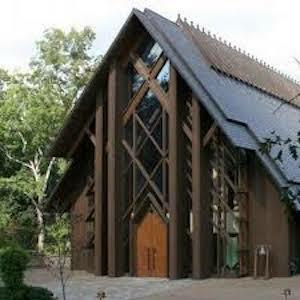 The University of the South has been named a “Voter Friendly Campus” for the first time. 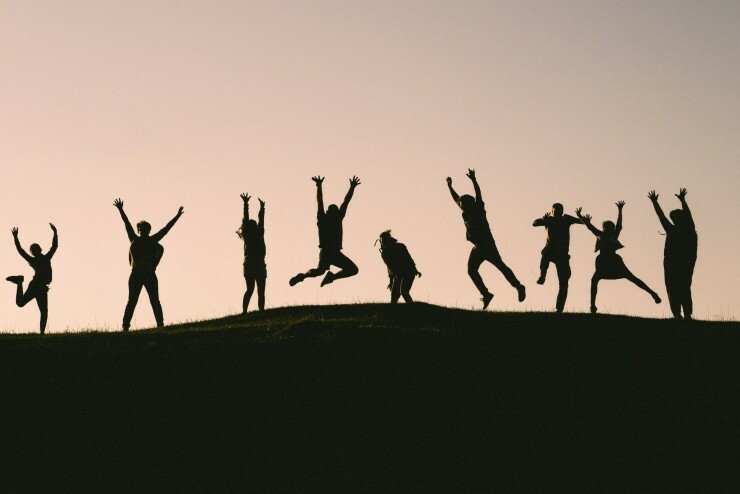 The initiative recognizes practices that encouraged students to register and vote in the 2018 elections and in the coming years. 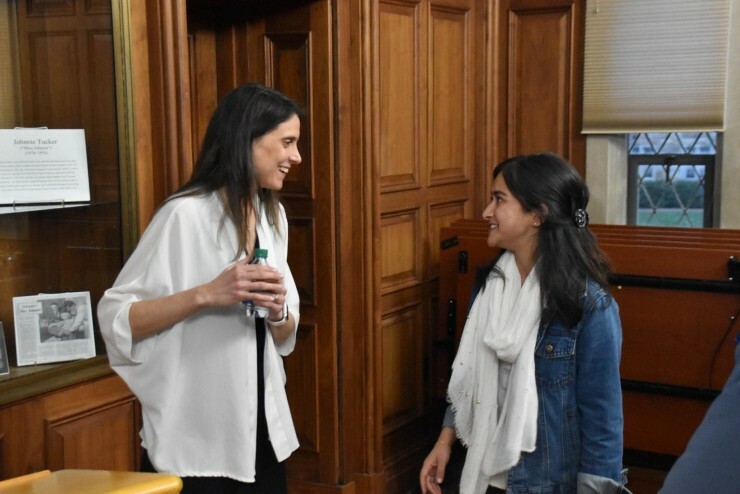 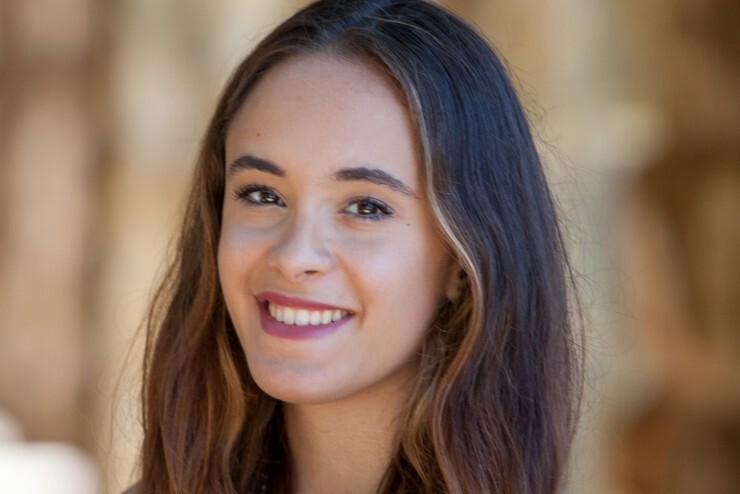 Livia Karoui, C’20, has been named a 2019 Newman Civic Fellow. 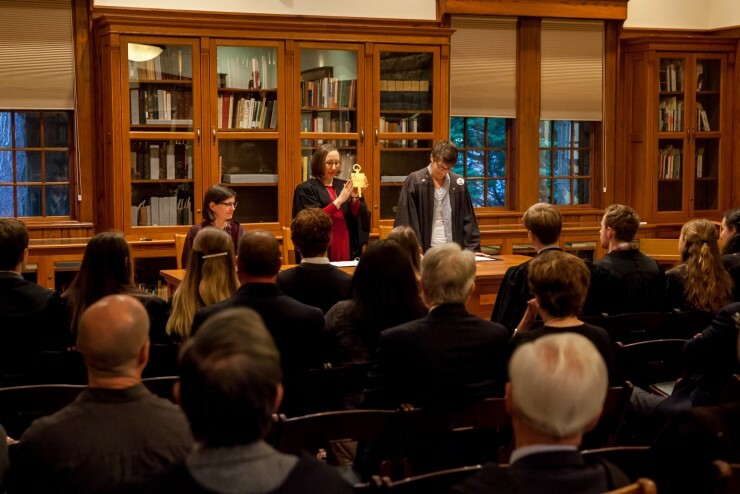 The award recognizes students who are change-makers and public problem-solvers. 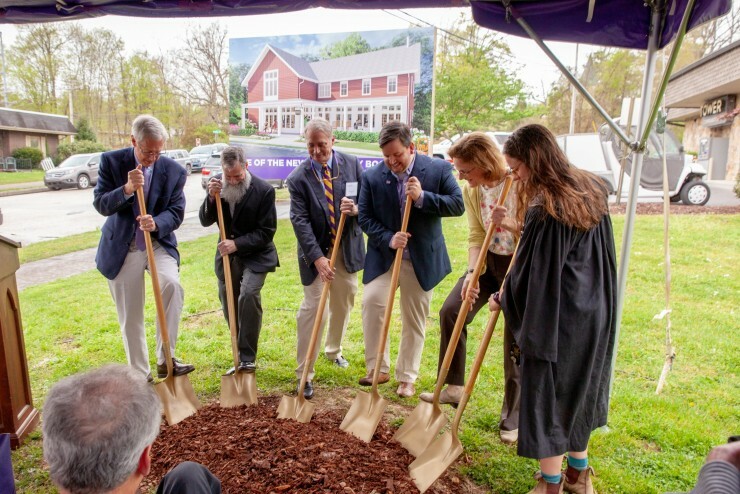 A groundbreaking ceremony for the new University Bookstore was held in the Sewanee Village. 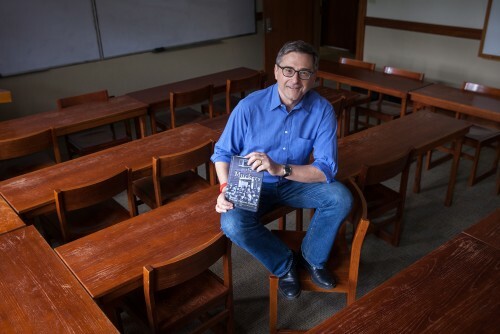 After its completion, the bookstore will serve as a bridge between the community and University. 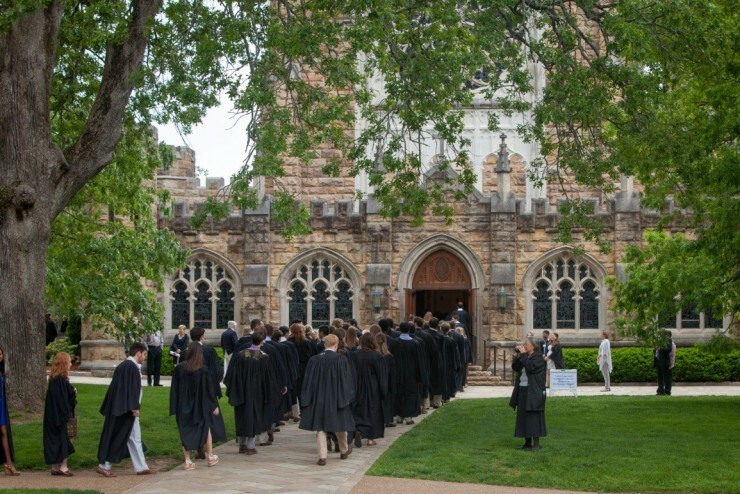 The University Baccalaureate service—the second of three Commencement weekend ceremonies—will be held Saturday morning, May 11, in All Saints’ Chapel. 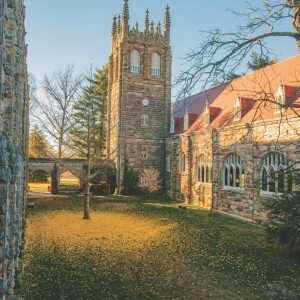 Five honorary degrees will be presented during the service. 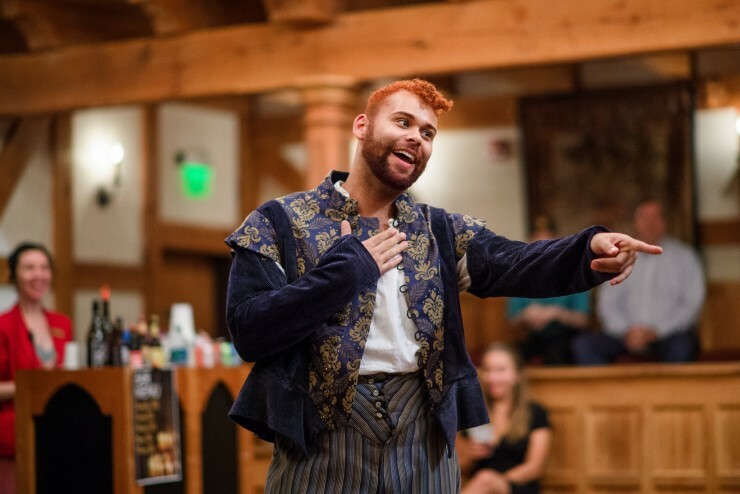 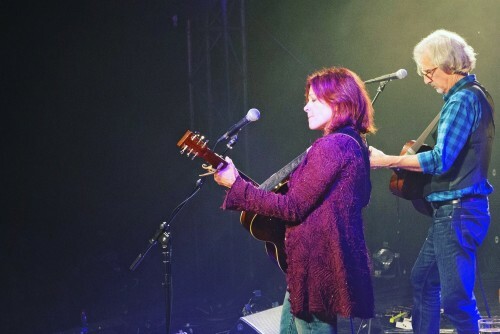 The University of the South has become a charter member of American Shakespeare Center’s academic leadership consortium, bringing performances and workshops to campus, as well as internship and conference opportunities at the Blackfriars Playhouse. 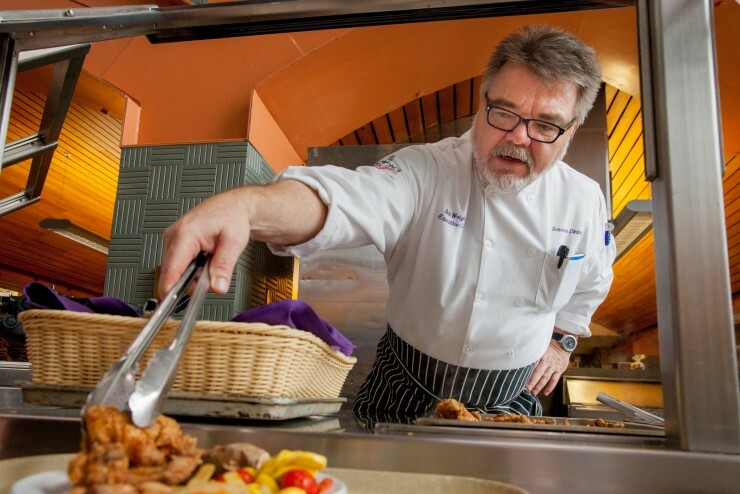 January marked the beginning of the Sewanee Food Literacy Project. 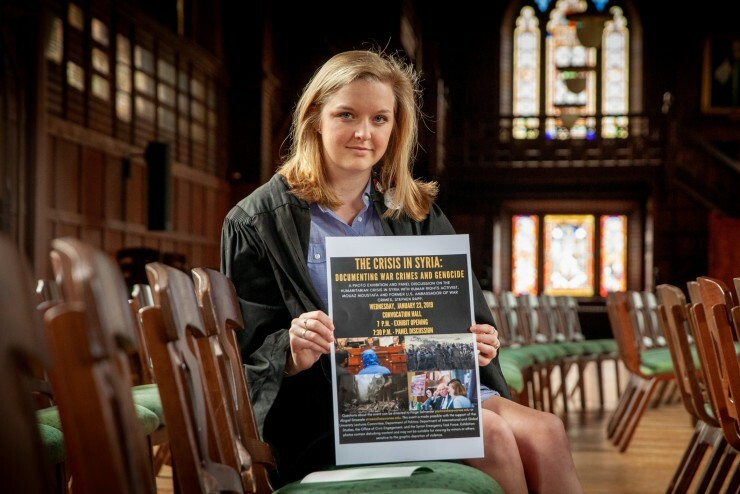 Katharina Probst, C'00: "Sewanee to Silicon Valley"
Inspired by a summer internship, a Sewanee politics major works to enlighten fellow students about the worst humanitarian crisis of our time. 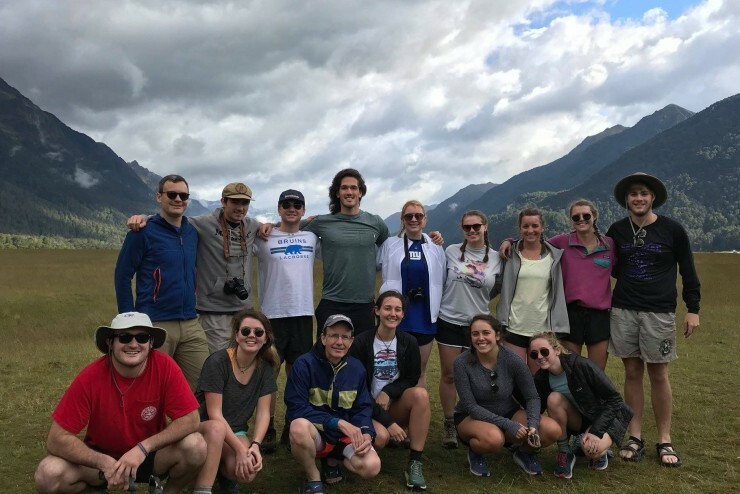 Many Sewanee students spent part of winter break preparing for an internship or career, exploring biodiversity on another continent, or snowshoeing up a 14,000-foot peak. 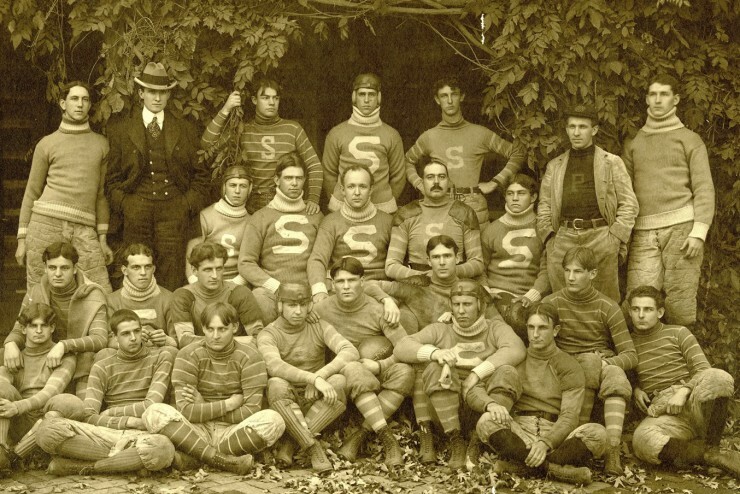 The New York Times looks for an historical forerunner of today's powerhouse college football teams and finds it in Sewanee’s Iron Men of 1899. 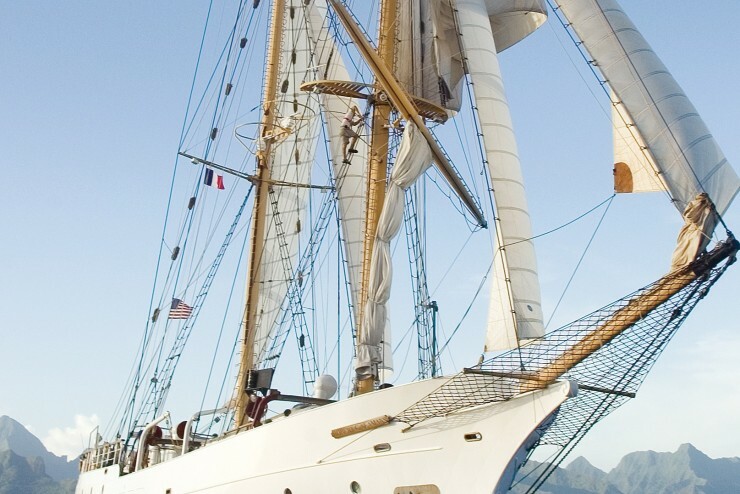 Two Sewanee students, both Natural Resources majors, spent the 2018 fall semester at sea aboard a tall ship ocean research vessel. 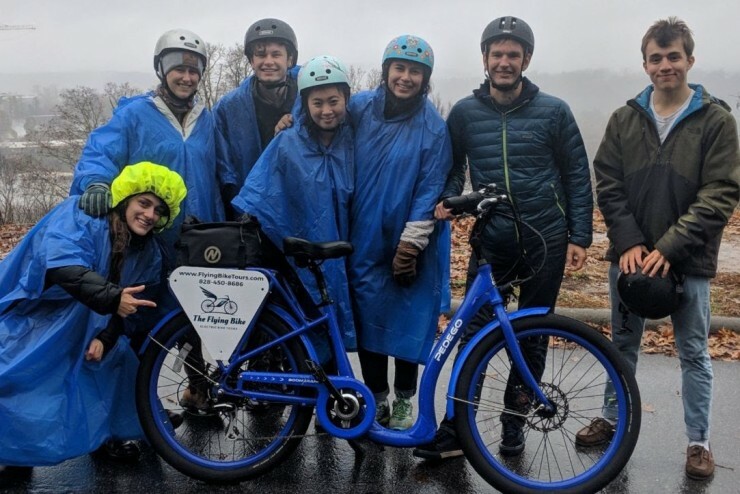 Sewanee's Sustainability Fellows took a late-fall road trip to the city of Asheville, North Carolina. 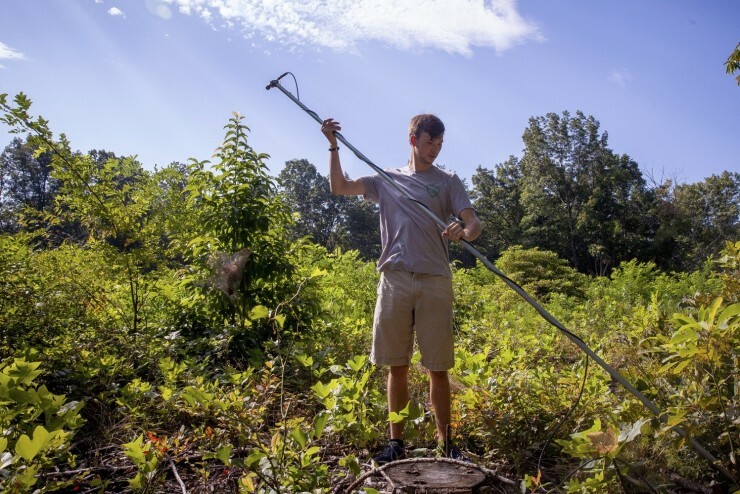 A new forest management plan for the 13,000-acre Domain aims to benefit wildlife, recreation, and local livelihoods.